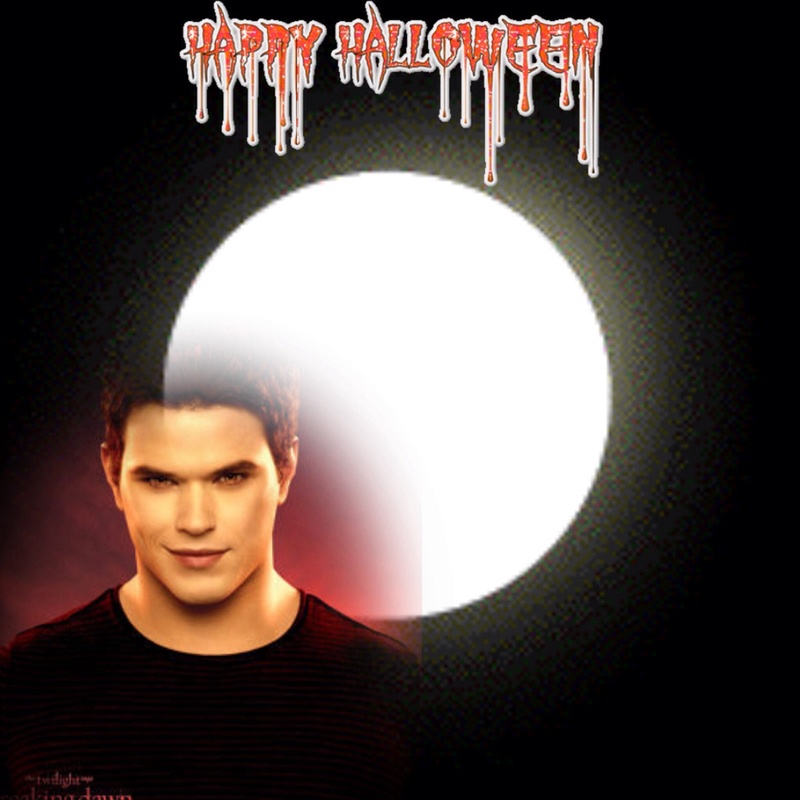 Emmett Cullen. . HD Wallpaper and background images in the 暮光之城 男孩 club tagged: photo.